Adds a podium to Saxster version of Megaton Tweaks. 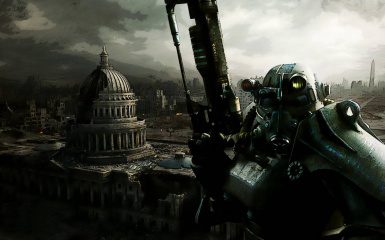 This mod is an edit of Saxster Megaton - Tweaks Snipers Edition, which was already a modification of dragon0421m Megaton Tweaks mod. dragon0421m mod had two versions, podium and no podium, Saxster mod version uses only the no podium and has no option for a "with podium" version. My version aims to fix that by making a version pf Saxster mod with a podium. dragon0421m, for the making of the original mod. Saxster, for the Snipers edition.